A Royal Life Centers Company. Addiction Help is Just a Phone Call Away! Royal Life Centers Inpatient Drug Rehab Programs Can Help Your Recovery Path. Royal Life Centers' Inpatient Drug Rehab Programs Can Help your Recovery Path. You've made the right choice. Please complete the form below to contact a caring addiction specialist. Your personal information will never be shared, and all information is confidential. Please enter your first name (no spaces or symbols). Please enter your last name (no spaces or symbols). Your email is missing an "@." Please enter your email in the proper email@domain format. Please enter a full message. Build A New Life Today. You've made the right choice. Please leave your name and phone number below to schedule a call with a caring addiction specialist. Your personal information will never be shared, and all information is confidential. 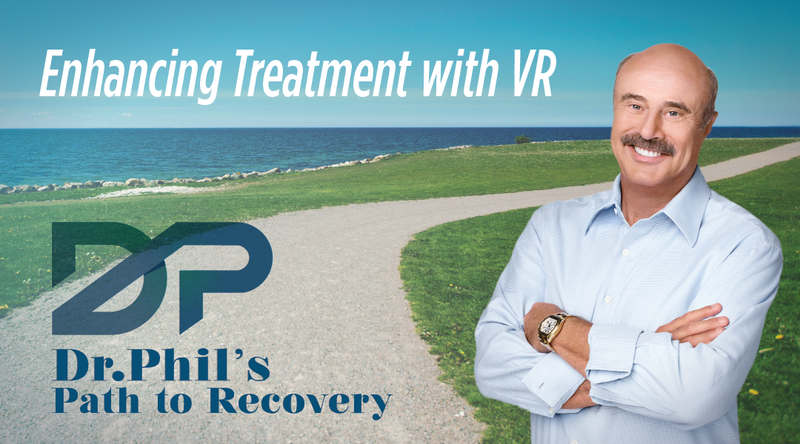 Royal Life Centers has now partnered with Dr. Phil's Virtual Reality Path to Recovery Program. Olympic Recovery Center has joined the Royal Life Centers family. At Royal Life Centers, we believe that effective treatment often takes the form of different programs. We treat you as an individual, and create a unique treatment plan specially designed to meet your personal recovery needs. Our experienced and compassionate clinical and mental health staff assigns a treatment track and drug rehab program for you that reflects your own personal process of self-discovery. Our healing, client-centered approach is grounded in evidence that includes both scientific research findings and the clinical experience of our own experts and their rehabilitation programs. 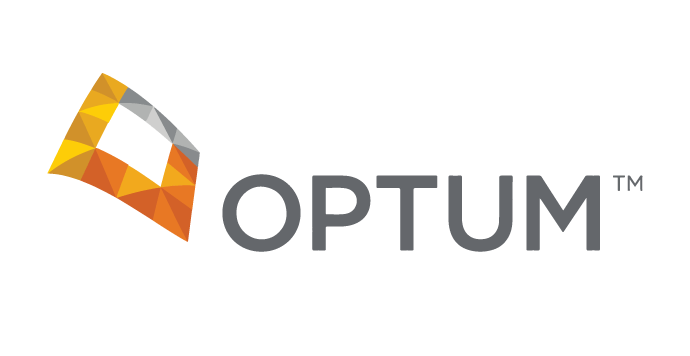 Our clinicians know that individualized programs and treatment tracks produce a specific and measureable client status outcome. One aspect of our care is the personal touch. Many of our clincians and staff have seen first-hand the destructive effects of addiction, so they are best fit to give truly client-centered addiction treatment. In making recommendations for your treatment, Royal Life Centers staff engage in a process of evidence-based thinking which consists of scientific research, clinical practice theory, practice principles and practice guidelines, as well as their own individual clinical experiences before choosing the best drug rehab programs for you. Based on this thinking, they arrive at recommendations for optimal clinical approaches for your given situation and needs. Addiction Help is A Just A Phone Call Away! Our treatment programs empower you to transform your life through proven therapies that support your long-term sobriety. As a first step, our staff works with you one-on-one to learn about the unique challenges that you face in recovery. Through an understanding of your individual needs, we provide you with many opportunities to build a strong foundation of knowledge and inner strength to stay clean. Royal Life Centers staff remain a partner in your recovery from early rehabilitation to long-term sobriety. Contact our addiction treatment center today, and change your life for the better. Call now! Royal Life Centers Inpatient Drug Rehab Programs Can Help Your Recovery Path. Solidify Your Sobriety Today. 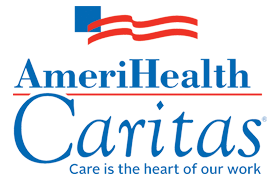 Royal Life Centers Offers Free Insurance Verification. Need Help? Don't Let Finances Be A Barrier. Royal Life Centers has partnered with e-Financing Solutions to further serve anyone seeking help who might also need financial aid.